Our mobile patrol unit is a very effective visible deterrent; they will deter theft/vandalism and remove any unauthorised people off site. Our professional and uniformed mobile patrol service can ease your concerns day and night. It offers a cost effective alternative to static guards where constant presence is deemed unnecessary yet still offers high visibility. 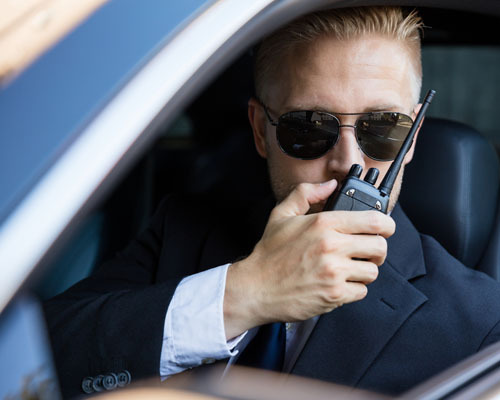 We will make random or scheduled security patrols of your specified locations which means you will have the peace of mind knowing we are patrolling exactly the areas required. Any suspicious activity will be investigated and the police called for if necessary. Full written reports will be provided of any incidents that may occur. As well as deterring crime they will also alert you to the threat of fire, flood or other damaging incidents. SR Security Services provides mobile patrol and emergency services at cost effective and competitive rates. Below is a breakdown of the advantages and disadvantages of having mobile patrol. Our mobile patrol officers are experienced in the field of security. They have a clean driving record and track history of professional service. The officers are fully trained and maintain constant contact with supervisors. Our vehicles are highly visible and will deter any disturbance to your property. They also assist other security officers of their duties when needed. Contact us to speak with a sales representative.